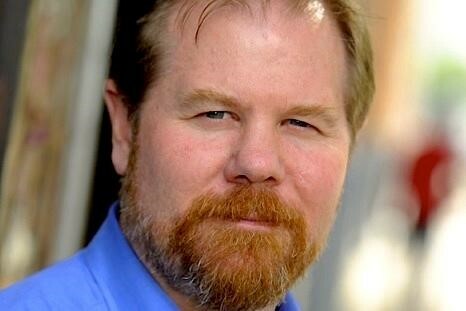 The Centre for Independent Studies is pleased to welcome back counter-insurgency expert, scholar and author Dr David Kilcullen. David joins us as our next and final Lighthouse Lecturer for the year and will be presenting on the alarming topic of increasing global terror and providing both global and local comments on how we can adapt to the “new normal”. He is sure to touch on the US election outcome! David is Chief Operating Officer of Meta Aerospace Capital, an aviation investment firm, and Chairman of First Mile Geo, a geospatial firm providing humanitarian mapping for NGOs in Syria and Africa. A former Australian Army officer, David has worked with the Australian and US Governments including roles as senior counter-insurgency advisor to General David Petraeus, Chief Strategist in the Counterterrorism Bureau at the US State Department and special advisor for counter-insurgency to Secretary of State Condoleezza Rice. His most recent book – Blood Year: Islamic State and the Unraveling of Western Counterterrorism – won the 2015 Walkley Award for long-form journalism. 488 George Street Sydney CBD. Please note that you can also enter the Hilton Hotel via Pitt Street. *Members are defined as Associate Members and above. ** Student rates apply to full-time students only. You will be asked to present your student ID on arrival. Bookings are essential at www.cis.org.au/events or by calling (02) 9438 4377. Tickets will be available for purchase online until 2:00pm on Thursday, 10 November 2016.